TORONTO: May 12, 2017 – Metrolinx is taking a major step forward to ensure that the Eglinton Crosstown LRT opens on time, and that our other LRT projects are on track. We are making great progress on the Eglinton Crosstown and are well on our way to launching this outstanding new service as scheduled in 2021. We are pleased to be able to say we have certainty that there will be trains to run on this line. 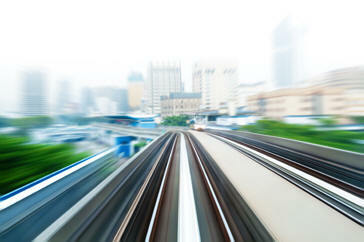 That is because we are entering into an agreement with Alstom as an alternative supplier of light rail vehicles. 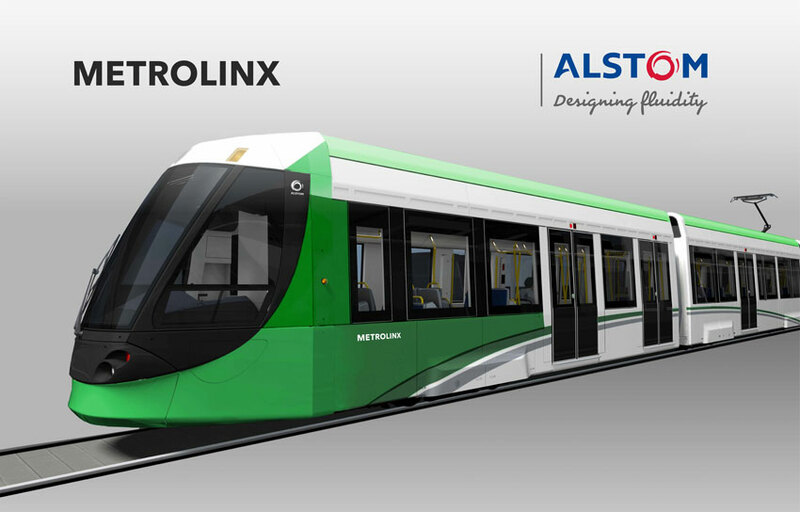 Alstom will build 17 vehicles for the Finch West LRT project and, if necessary, 44 for Eglinton Crosstown. If Alstom vehicles are not needed for Eglinton Crosstown, they will be reassigned to the Hurontario LRT project. We know for sure that Alstom’s light rail vehicles work. They are currently producing quality vehicles on-time for Ottawa’s Confederation Line LRT project. We are going through a dispute resolution process with Bombardier, but that could take 8-12 months, and we can’t wait that long to determine whether Bombardier will be able to deliver. We are hopeful that Bombardier can get its program on track. However, the steps we are taking give us a safety net if it turns out Bombardier is unable to fulfil its contract. Our end goal remains opening our LRT projects on time with high-quality vehicles that will provide excellent service to the people of this region. 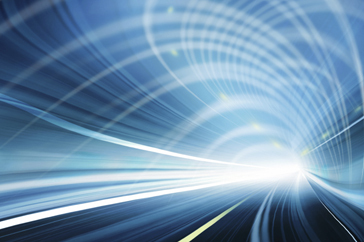 This new contract with Alstom provides flexibility to ensure that happens.